The Hullett Horde: Some new pics! 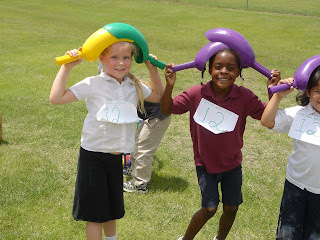 These were taken at Kindergarten Field Day. 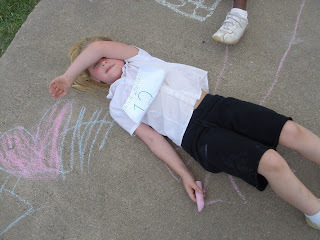 It was HOT!!! 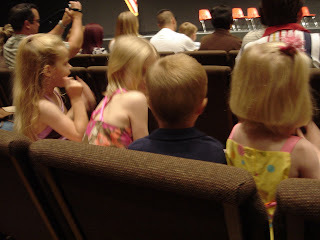 This was taken at JD's Preschool Graduation. It's a picture of Caitlin, Madison Simpson, JD, & Ella Simpson. They all feel like my kids :), and I'm pretty sure they feel like siblings. They certainly fight like siblings!!! 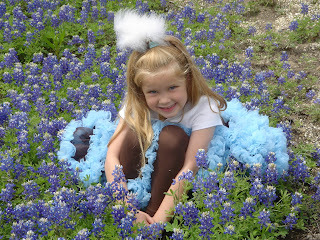 Last but not least, are my beautiful babies in the bluebonnets--well, at least 2 of them. 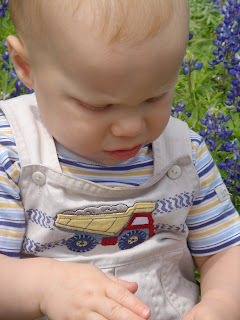 The only pic I could get of JD was of him running away from the bees he saw hovering around some of the flowers.